MIIEGO UNITED KINGDOM | MOST IMPORTANT ISRAELI HEADPHONES TEST - MIIEGO® LEAVING JAYBIRD AND OTHER COMPETITORS BEHIND! MOST IMPORTANT ISRAELI HEADPHONES TEST – MIIEGO® LEAVING JAYBIRD AND OTHER COMPETITORS BEHIND! 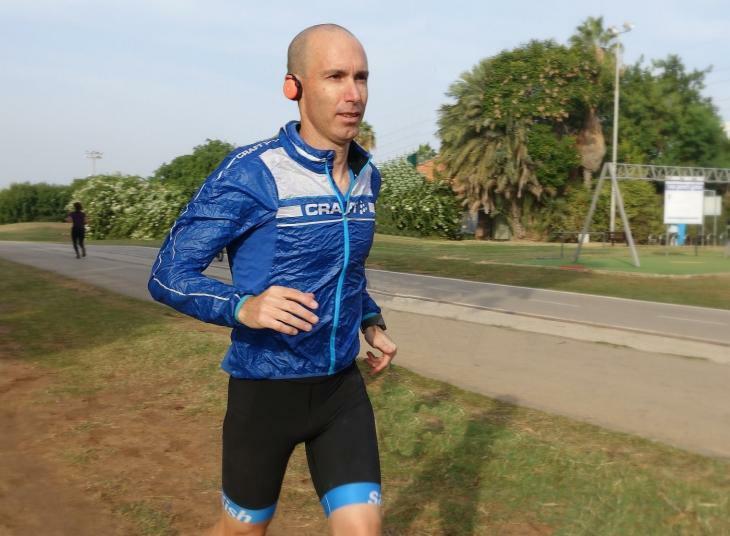 With a total score of 86 MIIEGO® product AL3+ Coral Limited Edition was higlhighted as one of the best headphones for running in Israel – leaving most of the competition behind!